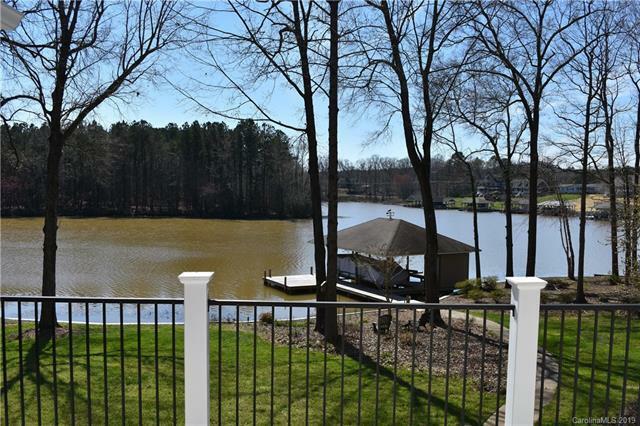 GORGEOUS LAKE HOUSE ON LAKE TILLERY, Norwood, NC, an easy drive from Charlotte, Winston Salem and Greensboro! This 1 story basement F.R.O.G. home has 3 Bedrooms on Main Level, 3 BAs. 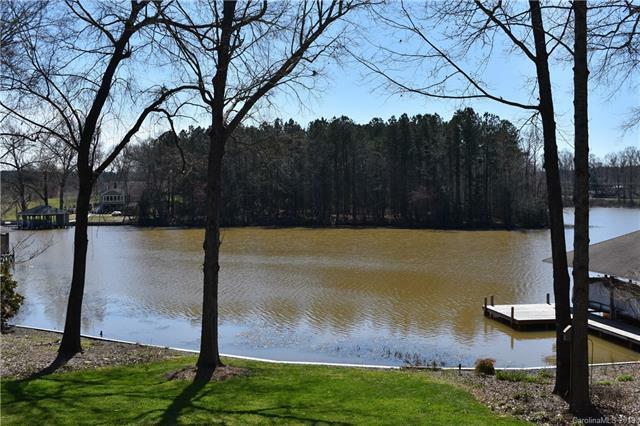 Home is brick & vinyl and sits on .75 acre waterfront lot with pristine shoreline. The Allen Acres community is an established waterfront community & provides an ideal setting for relaxing lake living! Boat house, 2 boat lifts, pier, retaining wall! Split bedroom floor plan. Kitchen has white wood cabinets, gas range/oven, pantry, new granite counters, recessed lighting, ceiling fan. 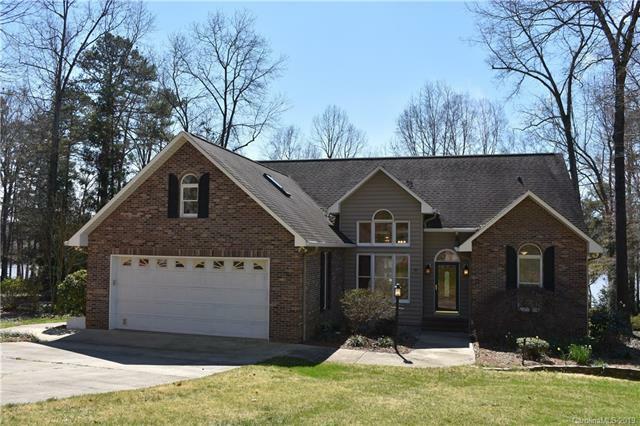 Great Room on Main & Master on Main open to the upper Deck overlooking Lake Tillery. Walk Out Basement has Great Room, Rec. Room, BA w/new granite, Utility Room, large cedar-lined closet. Patio. Bonus Room on Upper Level located over Garage. Satellite Dish. Concrete Sidewalk to boat house! Pier & retaining wall 2017. Lush yard! Beautiful landscaping! 10 mins. to shopping. 15 mins. to Piney Point Golf Club & Tillery Tradition!